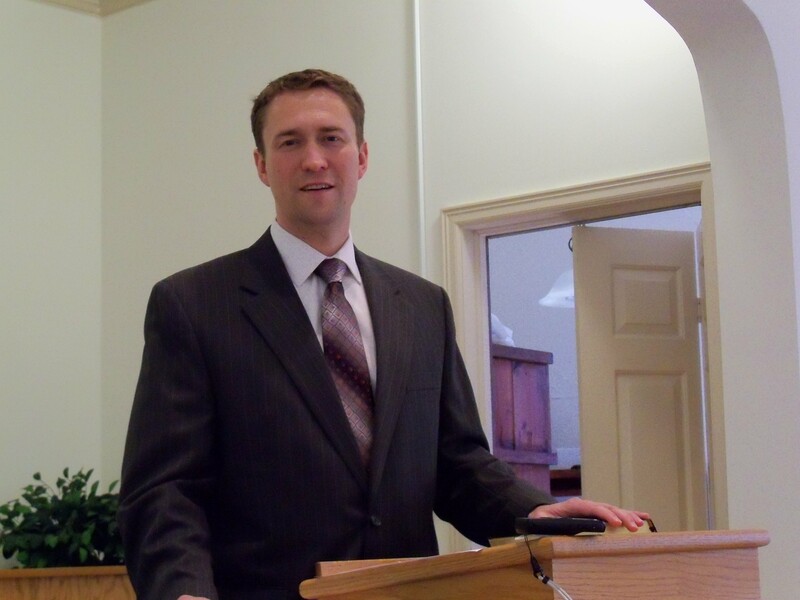 The new church in Pageland has recently called Ian wise to be their Pastor. He accepted and is beginning ministry in October. The church will have an installation service led by Dr. Frank Smith on Saturday October 8th at 10.30am. They hope to have many visitors. All are invited! A new church plant in Pageland, SC will now hold worship services every Lord’s Day morning at 11 am. “Pageland Reformed Presbyterian Church is a ministry of the Reformed Presbyterian Church of North America (RPCNA). 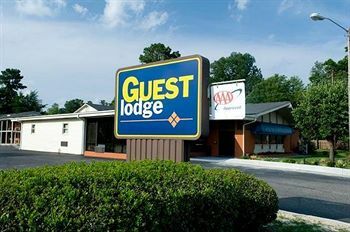 We are located in Pageland, South Carolina – 55 minutes from downtown Charlotte, North Carolina and 75 minutes from downtown Columbia, South Carolina. Please email pagelandrpc@gmail.com or call 843.622.5853 with any questions. Our beliefs all stem from a full commitment to the authority of the Bible as the inerrant, infallible Word of God. This means that we believe in the Triune God: Father, Son, and Holy Spirit. We acknowledge our total inability to save ourselves and, in faith, depend on Christ alone as our Savior. We acknowledge Him as Lord in every area of life, and we vow together to advance His Kingdom on earth. God made man in His image to glorify and enjoy Him. In the public worship of the church, the people of God, redeemed by Christ, glorify and enjoy the triune God, Father, Son, and Holy Spirit, as He reveals Himself in His Word. Pageland RPC moves to morning worship services starting this Lord’s Day at 11 a.m. Please pray for a continuous “supply” of Pulpit Supply as our brethren in SC begin to hold worship services on a regular basis.